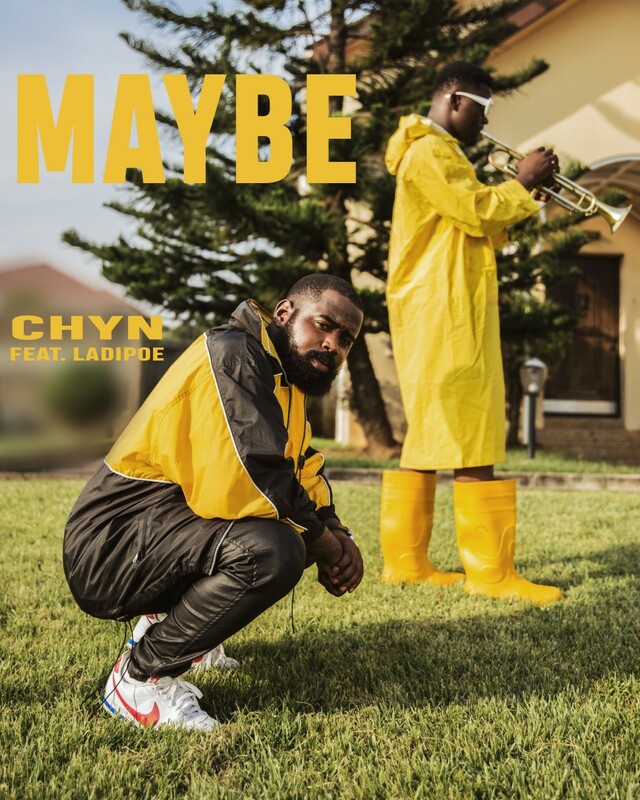 Highly rated rapper, Chyn returns with a brand new single titled "Maybe". On this song, he recruits fellow rapper Ladipoe. Both rappers go toe to toe to create this infectious tune. The track is produced DJ JAVA.